One of our guests in our Gloucester Quilter Apartment in VRBO loved the quilts upstairs so much, she decided to buy a custom one for her daughter as her high school graduation present. 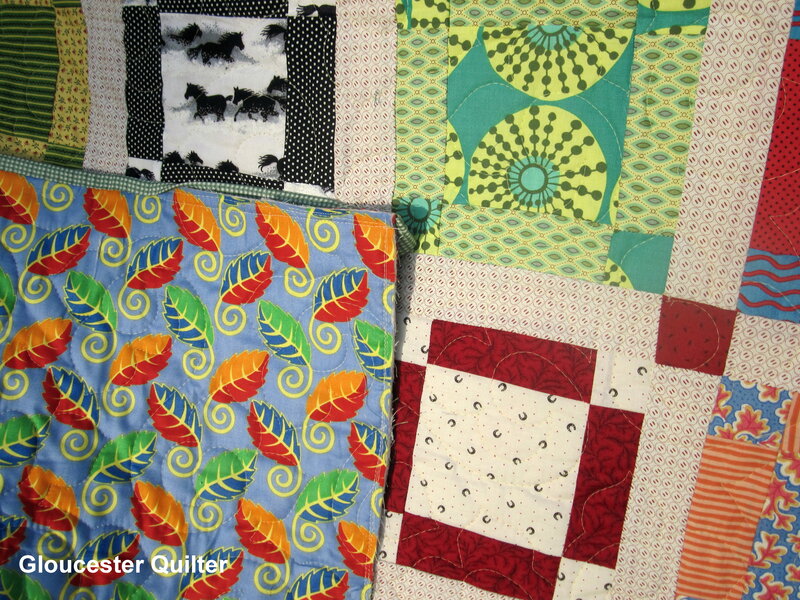 The daughter came down and pick out several fabrics she liked from my quilting room and I filled in the rest. 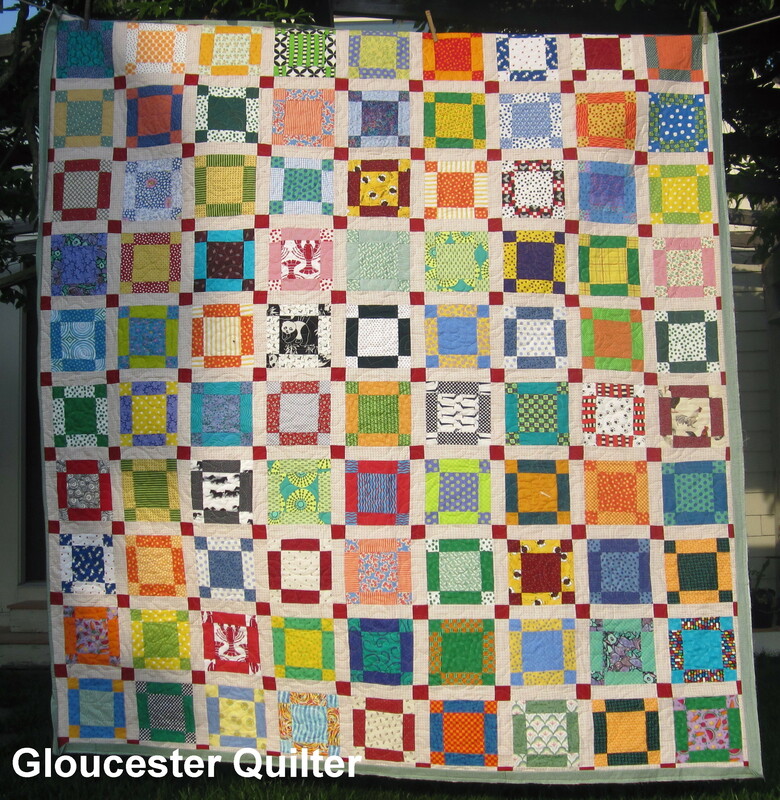 Don’t you think this will make a great comfort quilt for her first year in college? It was fun working with such fun colors for a change. You have a wonderful sense of color and pattern. It’s a work of art. Thank you Dot, nice to hear from another Dorothy that likes to quilt.